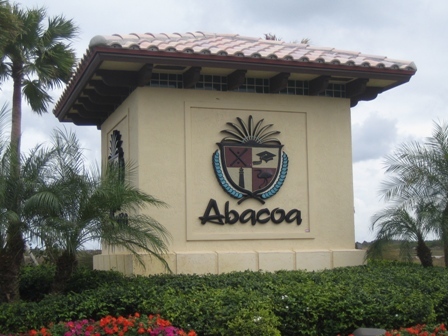 Abacoa, located just east of the Florida Turnpike and I95 was developed in 1998 as a planned “mixed use” urban community. 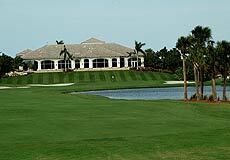 The community of Abacoa in Jupiter Florida encompasses 16 unique residential neighborhoods with numerous styles and sizes of homes, along with several notable institutions. 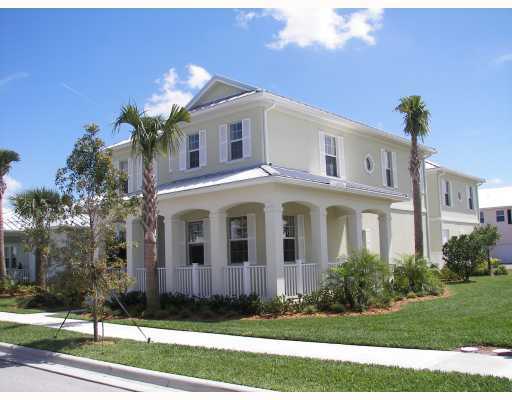 The homes in Abacoa are located truly in a 'work-learn-live-play' community, as it is home to the Southeastern headquarters for the biotech giant Scripps Research, The Max Planck Institute, The John D. MacArthur campus of Florida Atlantic University (which also houses The Harriet Wilkes Honors College ), the headquarters for GS4 (previously known as Wackenhut Security), the 7600 seat Roger Dean Stadium) which holds spring training for the St. Louis Cardinals and the Florida Marlins, and the Abacoa Golf Club and its 18 hole public golf course. 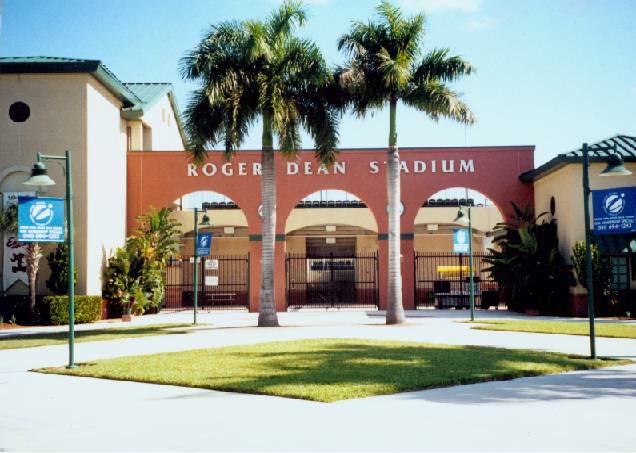 Designed with a town square atmosphere, Abacoa Town Center is home to fine shopping, sporting and community events at Roger Dean Stadium, The Hibel Museum Gallery, monthly Classic Car shows, seasonal art fairs and outdoor concerts, family events, green markets, dining and a vibrant night life. As Abacoa has become a hub of activity in the Northern Palm Beaches, Abacoa homes have become desirable to a broad range of people. From the condominium living at Village at Town Center and Somerset to the townhomes of Antigua, Cambridge, Canterbury Place, Charleston Court, Greenwich, Island at Abacoa, Mallory Creek, Martinique, NewHaven, Osceola Woods, San Palermo, Somerset, Tuscany, Valencia or Windsor Park, there is something for everyone. For those looking for larger homes in Abacoa, the single family homes in The Island of Abacoa, Mallory Creek, Martinique, Tuscany, Canterbury Place, Windsor Park and Valencia provide friendly community living with 2 and 3 car garages, patios and plenty of green space for having some outdoor fun! 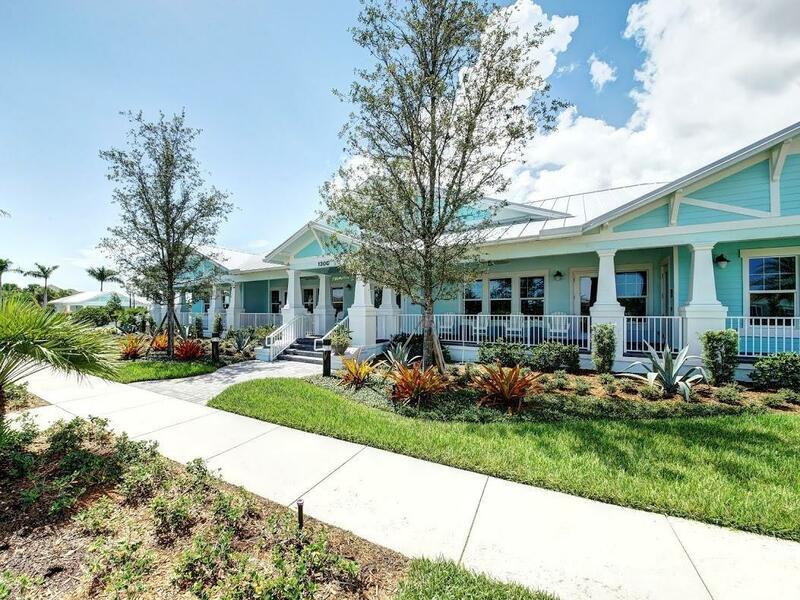 All of the Abacoa communities are nestled within children’s parks, natural green space and preserves, individual neighborhood clubhouse and pools, sidewalks and more. For more information on Jupiter's Abacoa Homes for Sale or Rent and Abacoa Real Estate, email us or call us at (561) 371-7550.